Want to be the billionaire philanthropist leader of the pro Sokovia Accords side of the Civil War between superheroes? 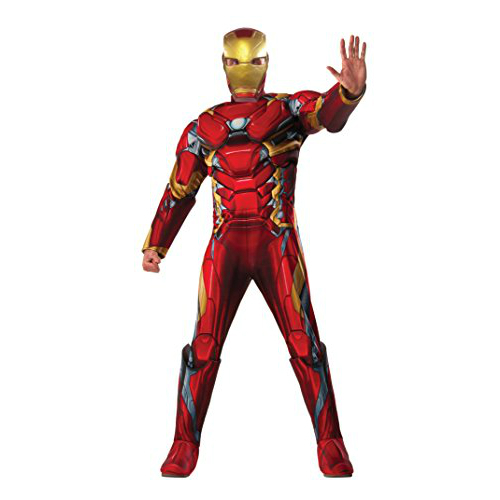 This Iron Man costume represents the latest Tony Stark incarnations. 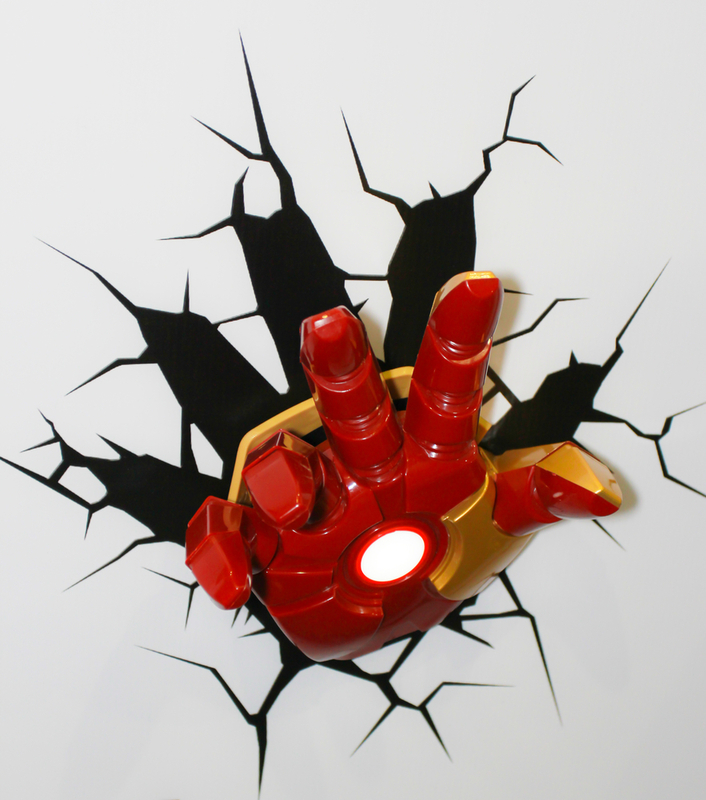 Perfect for group costumes or representing Iron Man as a solo superhero. Some reviewers say that’s it’s best for slender framed individuals as it fits tight around the shoulders. It’s detailed and bright colors are accurate in comparison to the movies. This costume if perfect for parties! From out of the shadows, a new hero rises. Black Panther, the king and shining example of justice and proper ideals. His nimbleness and sharp reflexes show through as this costume “fits like a glove”! 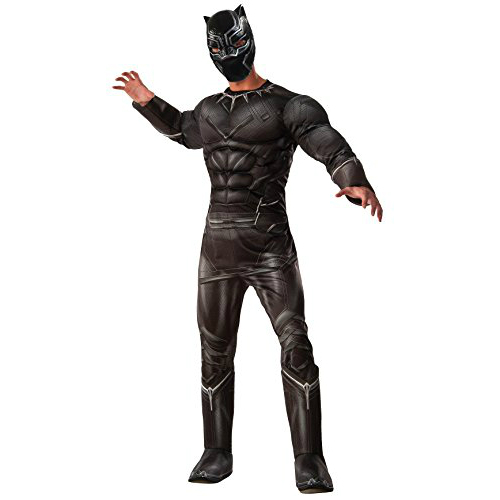 This Black Panther costume is also outfitted with faux muscles for extra padding and realism, to give you an edge when looking just like the superhero himself! Some reviews also state that the costume runs slightly large so keep that in mind when ordering. Vision, Iron Man’s personal AI, who already had his own personality has been given form thanks to an Infinity Stone in the latest Marvel films. And much akin to the films, this costume has a personality of it’s own too! 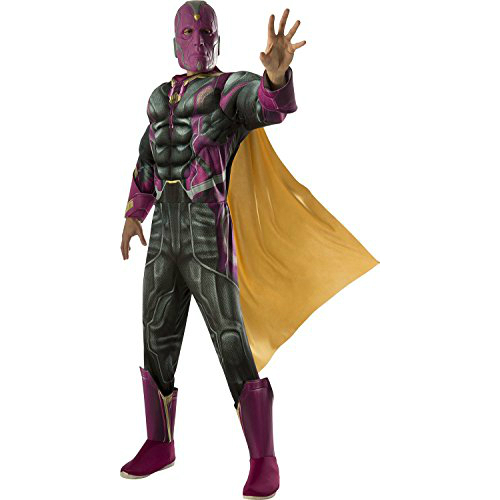 With the bright colors of the pink accents to the mask with a stone accent on it’s forehead, you’ll look surprisingly like Vision! It’s a hard look to pull of but this costume does well! Plus the cape it comes with gives it that extra flourish!